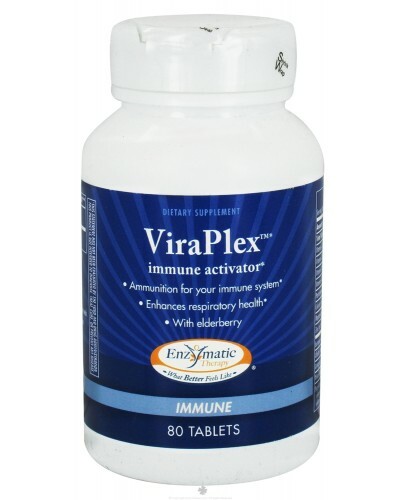 Activate your immune system with ViraPlex immune support supplement from Enzymatic Therapy. Regardless of the season, maintaining a healthy and strong immune system can help protect your body and keep you in good health. 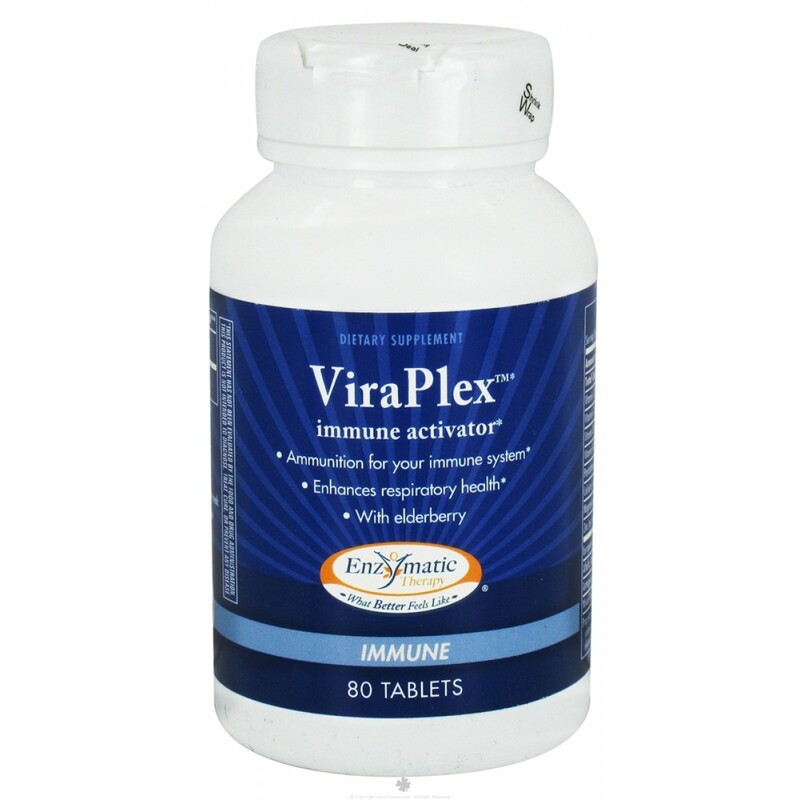 The ViraPlex formula not only utilizes the fortifying power of essential vitamins and minerals, it also incorporates a newer nutrient known for its immune supporting potential: astragalus. 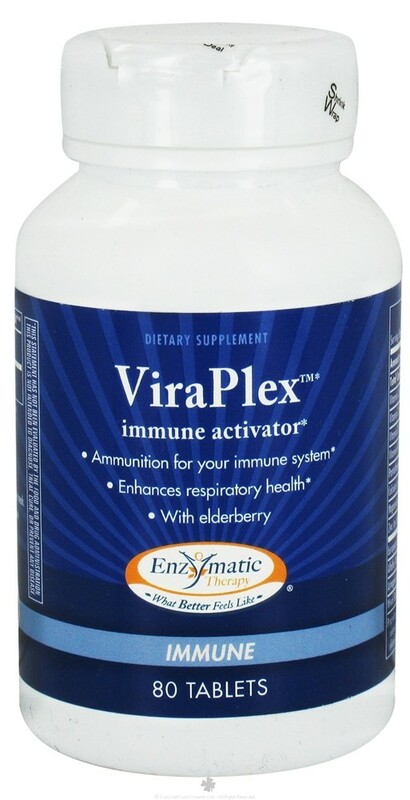 Feed your body the ammunition it needs to optimize the immune system with ViraPlex. * **Daily value not established. Other Ingredients: Cellulose, stearic acid, modified cellulose, magnesium stearate, soy lecithin, vegetable glycerin and carnauba wax.